“Il Terzo” in English means “The Third”. 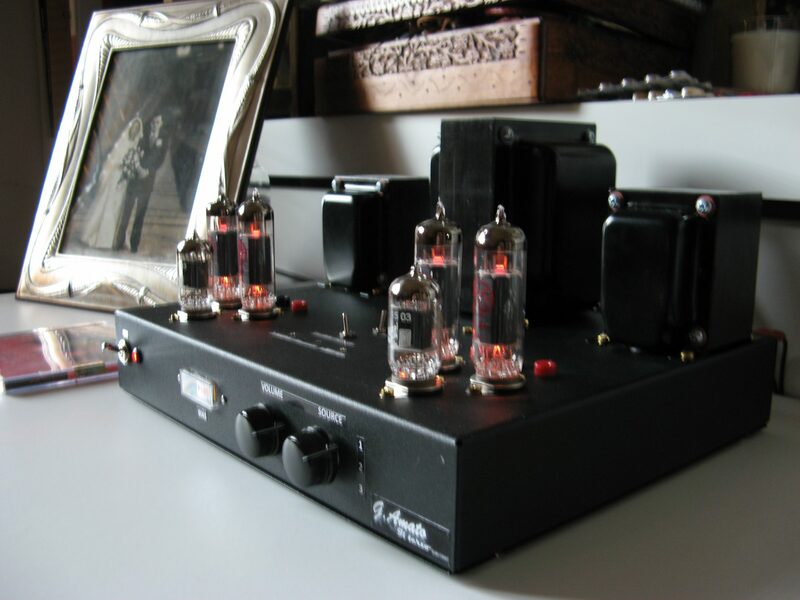 This vacuum tube amplifier came after the “Il Primo” and “Il Primo Bis“. 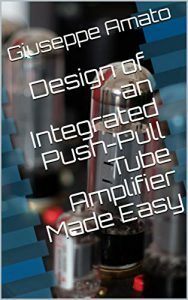 I used EL84 power vacuum tubes and 12AX7 vacuum tubes as input and phase split. Also here, I designed it using the approach described in my book. 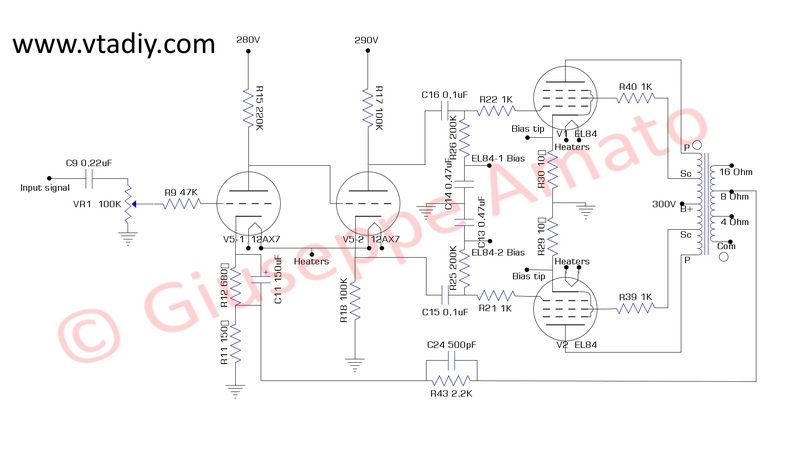 More specifically, the design of this vacuum tube amplifier is described in details in “Chapter 6: Step by step design of a push-pull tube amplifier .